This weekend I am going to make so many paleo things! 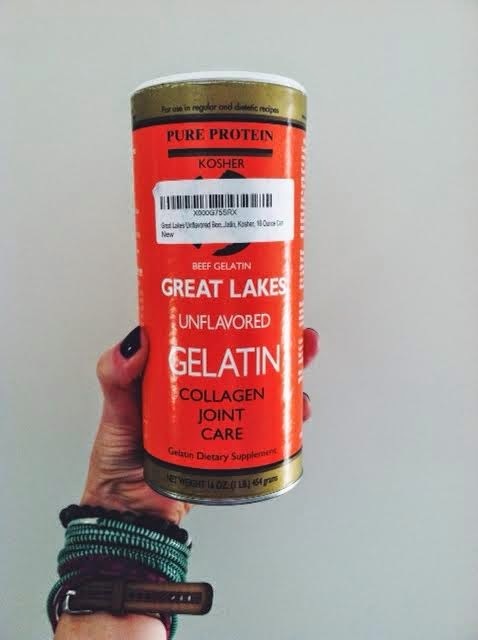 I finally ordered Great Lakes Gelatin from Amazon.com. I really want to make paleo marshmallows, and fruit gummies for the kids! AND I have been craving some hot cocoa with marshmallows so BAD! Gelatin is really good for your body too! Cannot wait to share what I have made! !